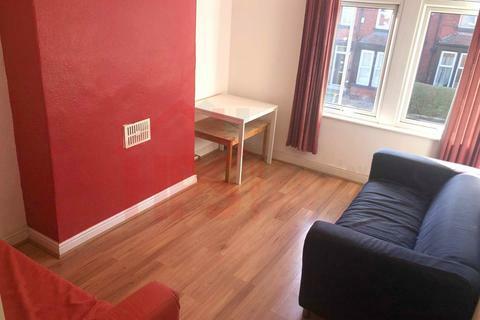 Headingley Property Services is a family run property letting agency located in the streets of central Headingley. We specialize in student letting and have been letting quality accommodation to Leeds Students for 15 years. We have a large portfolio of quality houses and flats in the Headingley area and due to recent demand have also branched into Hyde park & Woodhouse with a number of new refurbs in this area. We pride ourselves on only letting good quality accommodation which we either own or manage – this means if you sign with us you are looked after by us all year – not just passed on to another landlord. Most of our properties are within 5 minutes walk of our office which makes it easy for tenants to drop in with any problems they encounter. 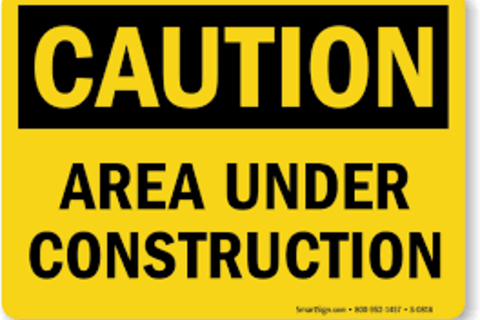 We have our own construction firm ‘Whitkirk Construction’ so we have a year round team of contractors to deal with repairs and maintenance. Whitkirk construction fully renovates our properties on a regular basis so if you want to be the first in a newly refurbished home ours is the office to come to. 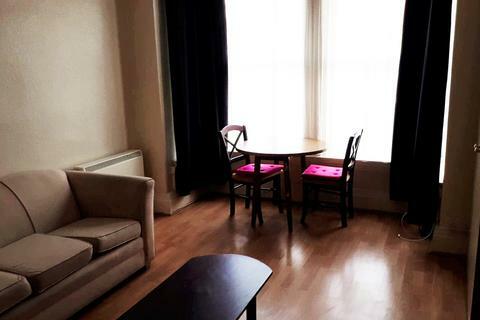 We pride ourselves on only letting good quality accommodation which we either own or manage- this means if you sign with us your are looked after by us all year – not just passed on to another landlord. All our properties are in close proximity to our our office which makes it easy for our tenants to drop in with any problems they may encounter. We have our own construction firm ‘ Whitkirk Construction’ so have a year round team of contractors to deal with repairs and maintenance. Whitkirk Construction fully renovates our properties on a regular basis so if you want to be the first in a newly renovated property ours is the office to come to. Marketed by Headingley Property Services - Headingley. 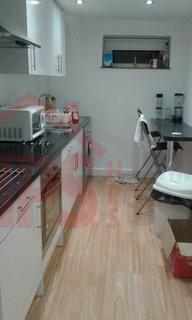 Large 1 bedroom flat. Great for a couple to share. 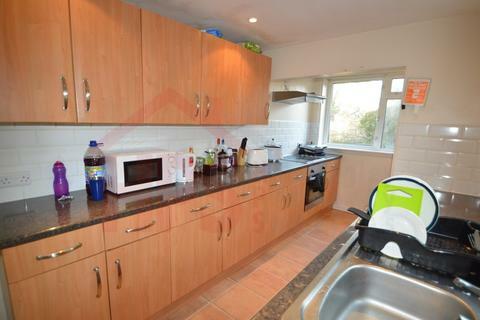 Large kitchen and lounge area., SEPARATE LARGE DOUBLE BEDROOM Large bathroom.